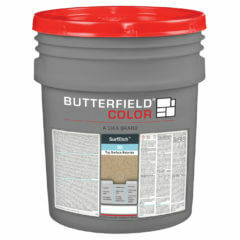 SurfEtch™ Top Surface Retarder is a water-based, biodegradable, low odor top surface retarder. Applied to the surface of fresh concrete, SurfEtch™ Top Surface Retarder chemically delays the set of the surface mortar while allowing the underlying concrete to harden normally. 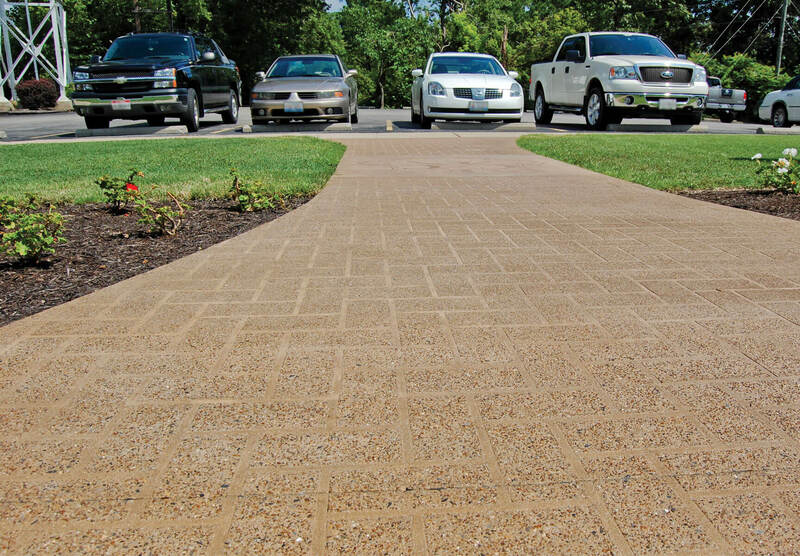 This allows time for washing the surface, producing exposed aggregate flatwork, with subtle and varying reveals of texture and color.